The SUV Locker is designed to give you rapid access to your weapons. 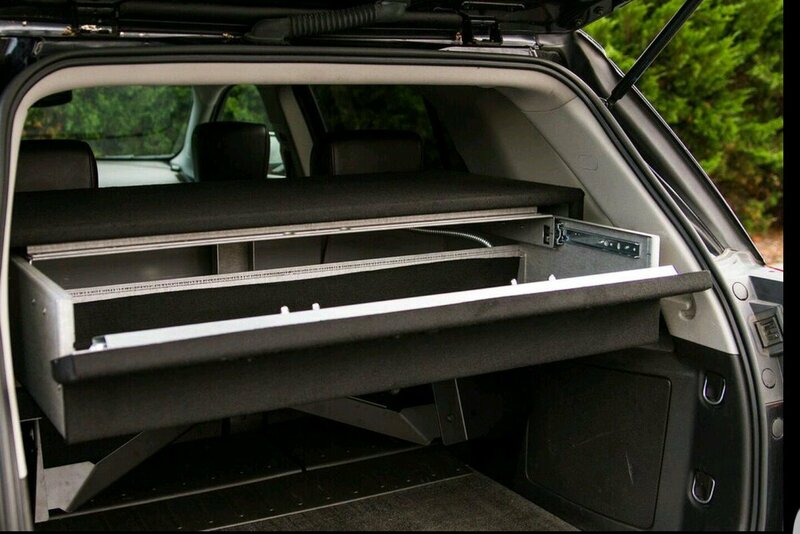 This gun locker can be mounted in the rear of any SUV. The SUV Locker is truly a universal solution that will provide future options as you change your fleet out. 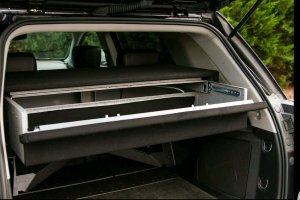 The Sedan Locker is designed to mount to the roof of the trunk providing easy access to your secured weapon. This gun locker can be mounted in any police vehicle. The Sedan Locker is truly a universal solution that will provide future options as you change your fleet out. The Pickup Truck Locker is designed to be mounted to either wheel well of any pickup truck. The Handgun Locker is designed to give you rapid access to your weapon. Mounting to the ceiling of your vehicle out of the way of other equipment.